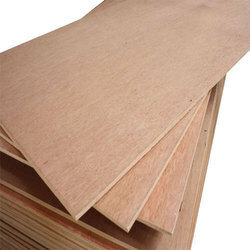 As per the needs and requirements of our clients, we are involved in providing Vinyl Sheet. Ninth Avenue Industries Pvt. 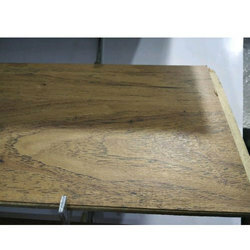 Ltd.
As per the needs and requirements of our clients, we are involved in providingVinyl Flooring Sheet. Our company has created a niche in the field of offering Designer Vinyl Flooring Sheet.